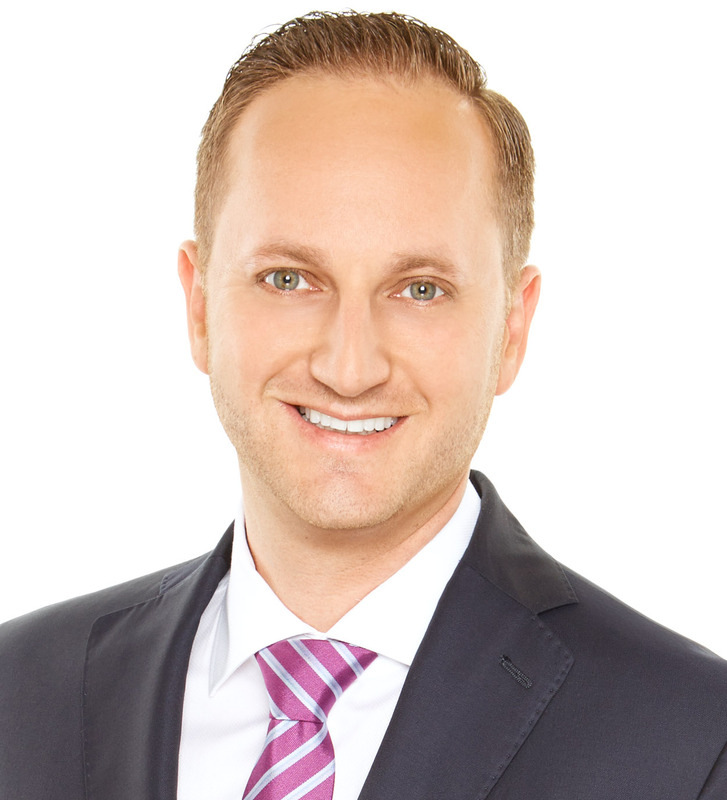 Joel Blumenfeld has excelled as a result of his focus on providing a superior level of service, credibility and complex understanding of San Diego real estate. A specialist in residential properties throughout San Diego County, Joel's personalized approach to real estate has earned him three times the Chairman's Circle Diamond award ranking him at the top half of one percent of the Berkshire Hathaway HomeServices national network. Born and raised in San Diego, Joel offers an insider's perspective about local home values, neighborhood amenities, school districts, and service providers. Well-connected and thorough, he enjoys sharing what he knows to help his clients find the perfect home and lifestyle to fit their needs and goals for the future. For sellers, Joel utilizes professional photographers and implements comprehensive marketing campaigns across the most widely read print and online destinations. Known for his proficiency with advanced technology, he credits his success to his commitment to offer prompt, information-rich communications, work ethic and willingness to collaborate with his vast local network of colleagues on behalf of his clients. 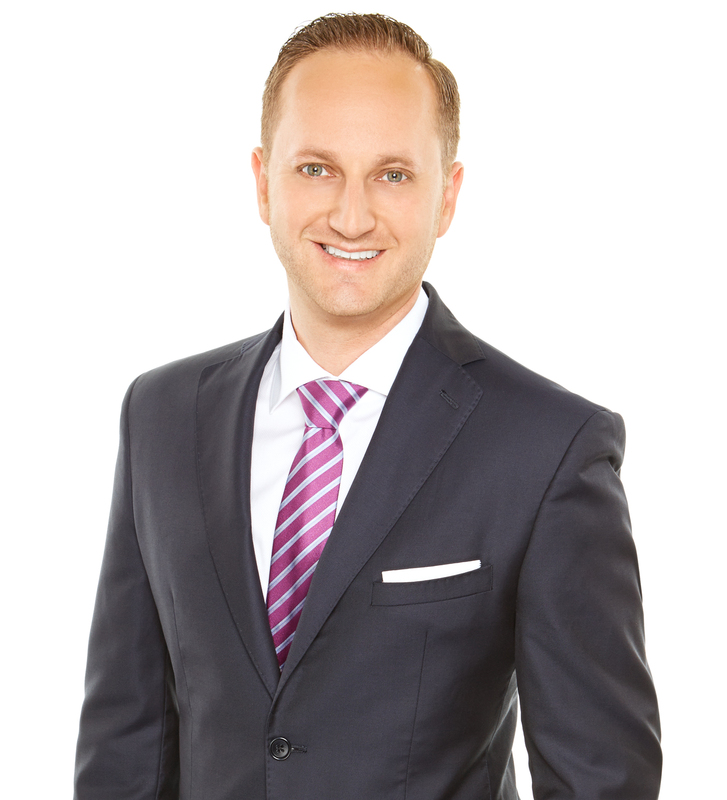 The leader of a team of accomplished real estate professionals, Joel provides attentive and thorough representation for clients with a broad array of needs. As a result of their service-oriented business philosophy, they ranked in the top 100 for their sales production and the number of transactions in 2013-2018, out of more than 1,300 agents for the brokerage in San Diego County. Guided by a sense of responsibility to his buyers and sellers, Joel has continually worked to refine his knowledge of real estate. A Certified Relocation Specialist and Luxury Collection Specialist, his ability to deliver seamless transactions and high sale prices has earned him referrals and trust from an expansive base of clientele. To facilitate a positive experience for his clients, Joel maintains active memberships in the San Diego Association of Realtors, California Association of Realtors, and the National Association of Realtors. He also maintains relationships with numerous local service providers related to real estate, from escrow firms, mortgage brokers and title companies, to interior decorators, termite inspectors and contractors. Joel chose to align his talents with Berkshire Hathaway HomeServices California Properties, the top brokerage in San Diego and one of the top five brokerages in the nation. This allows him to pass on to his clients the benefits of the company's advanced technology, worldwide referral network, in-house real estate attorneys, and exclusive marketing opportunities.